2)Industrial A+ grade LED panel. 6)Standard VESA,easy to install on the wall. 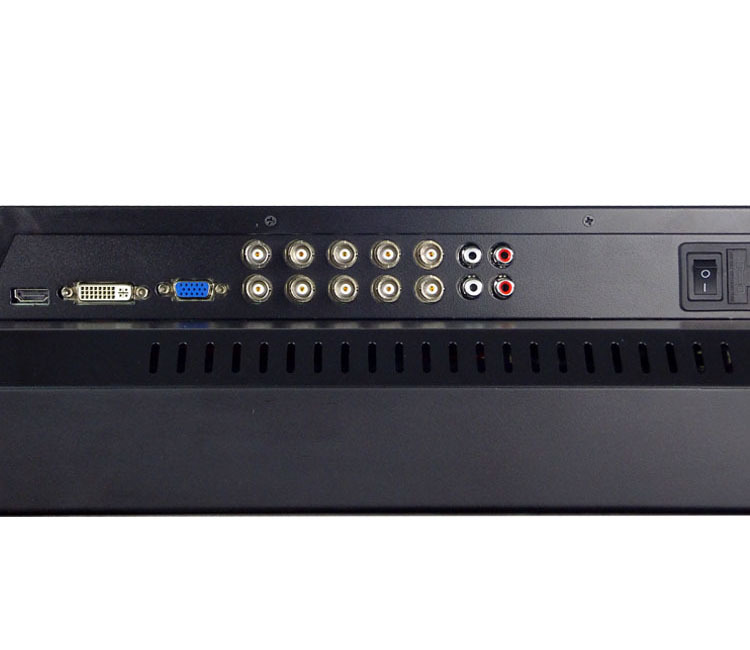 LED Backlight BNC Monitor is supported in addition to composite, PC(VGA), Component, DVI-D and HDMI inputs, especially for security surveillance purpose. 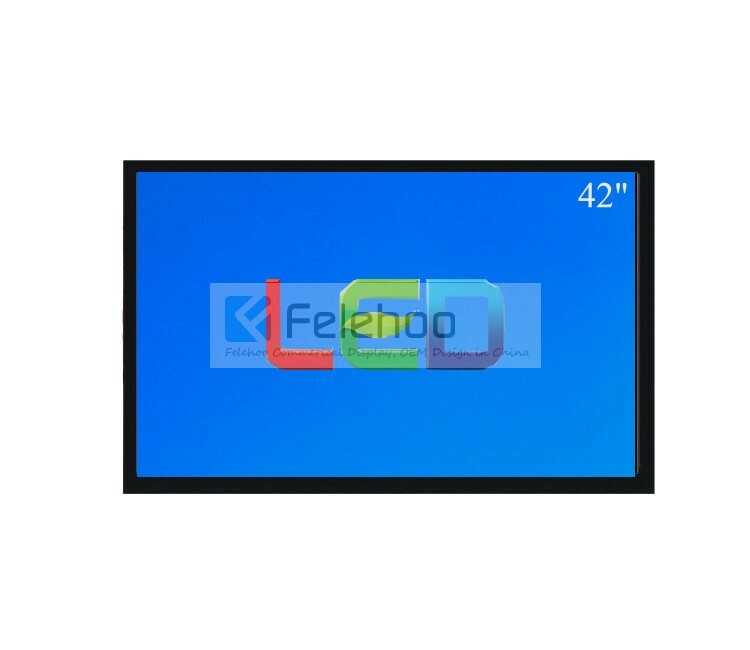 4,Q: what is HS code for your LED Backlight BNC Monitor ? 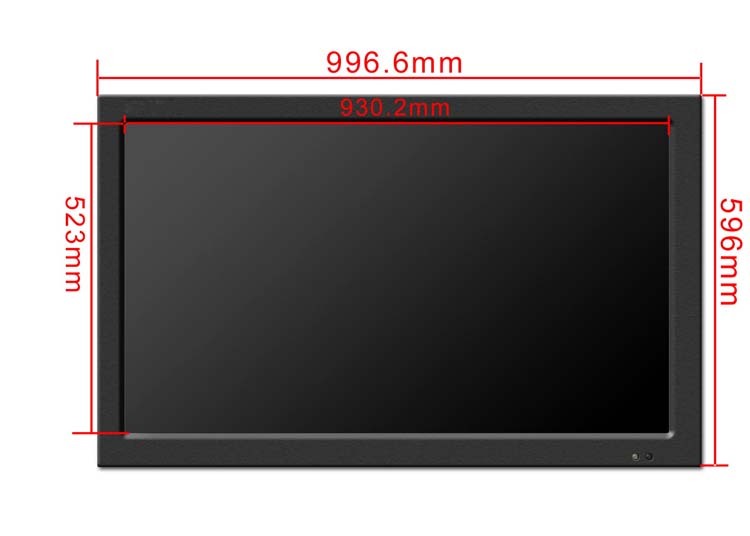 A: 85285110 for LED Backlight BNC Monitor . 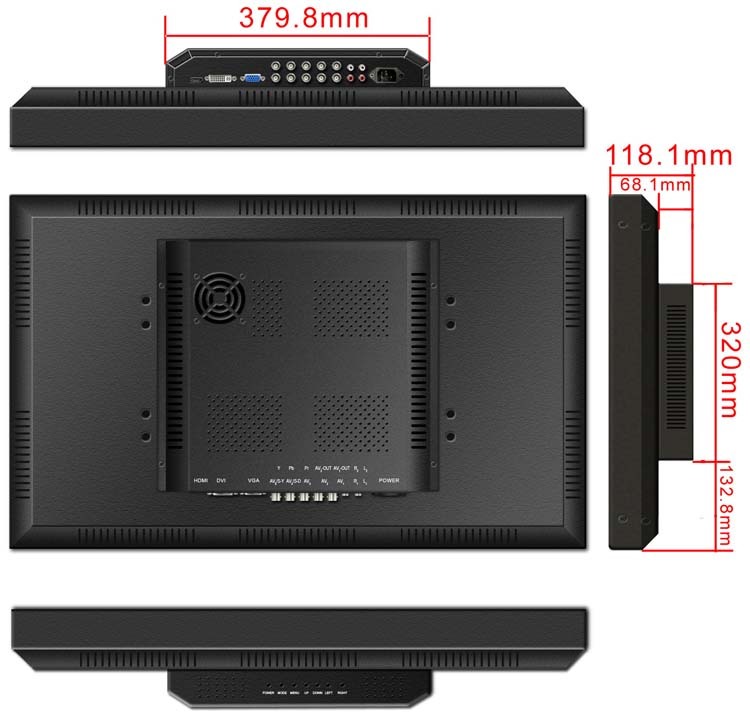 8,Q: Which size of LED Backlight BNC Monitor do you have? 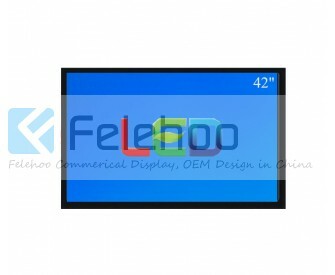 A: At the moment, The screen size range of LED Backlight BNC Monitor includes:19"/22"/24"/32"/37"/42". 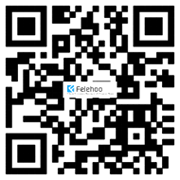 9,Q : Why choose felehoo LED Backlight BNC Monitor ?